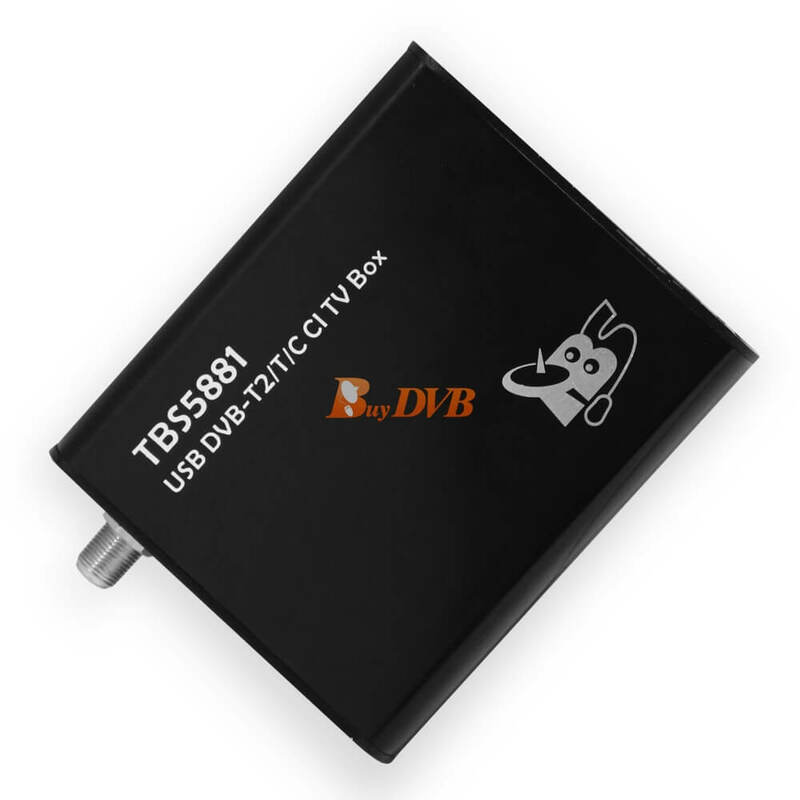 2) When I installed DVB-C driver already, then run TBSviewer, it always appear text "All capable DVB Adapters are busy. No free Device has been found", even windows device manager shown it already. 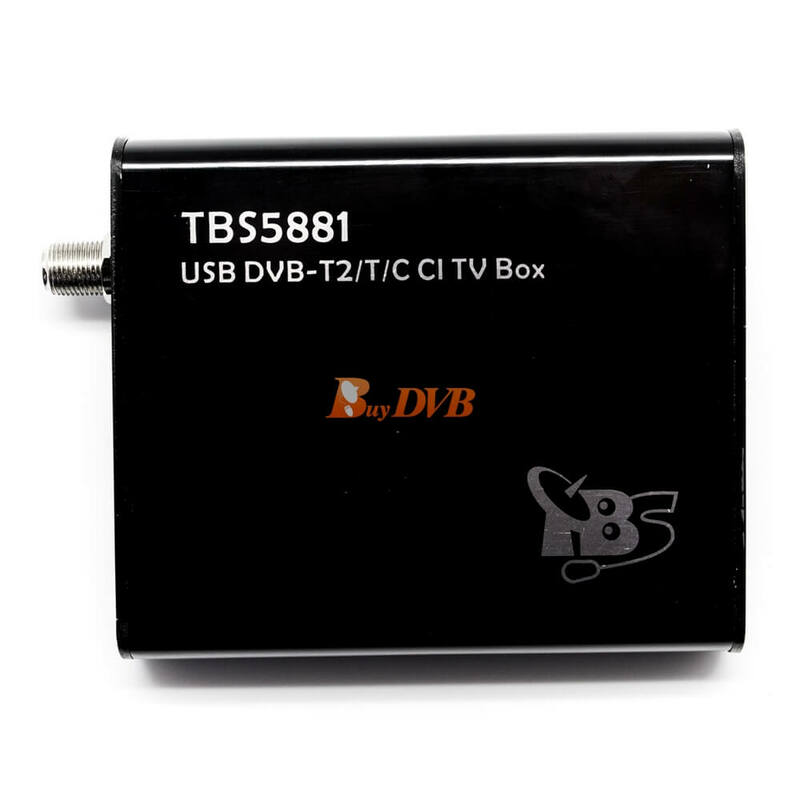 "dvb-usb: TBS QBOXS3 DVBS2 USB2.0 successfully initialized and connected." 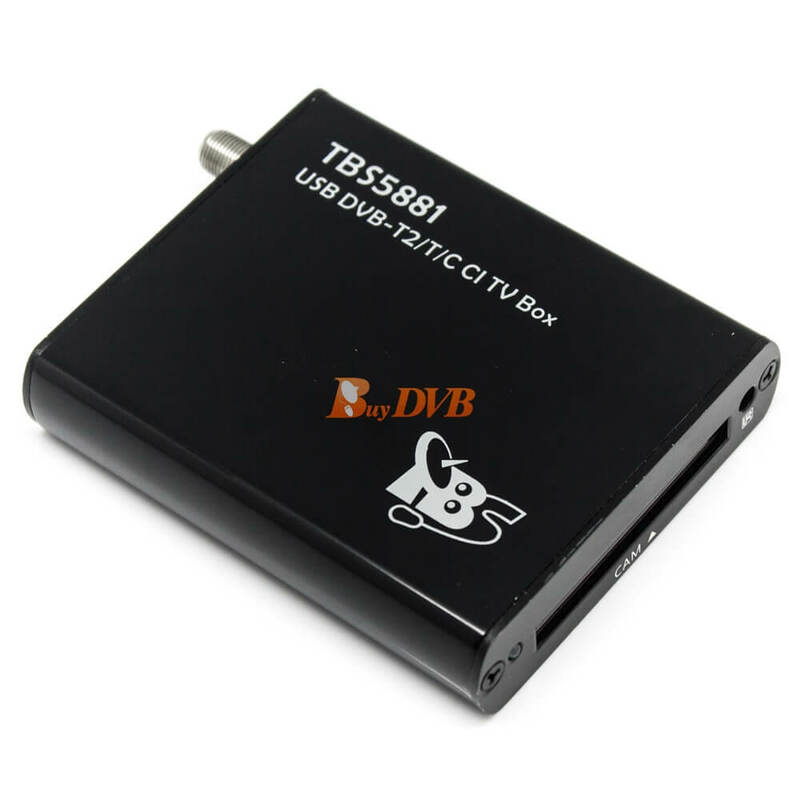 with 5881 tuner is only CI slot, so can I buy a normal CAM and their smartcard to use with 5881 tuner. 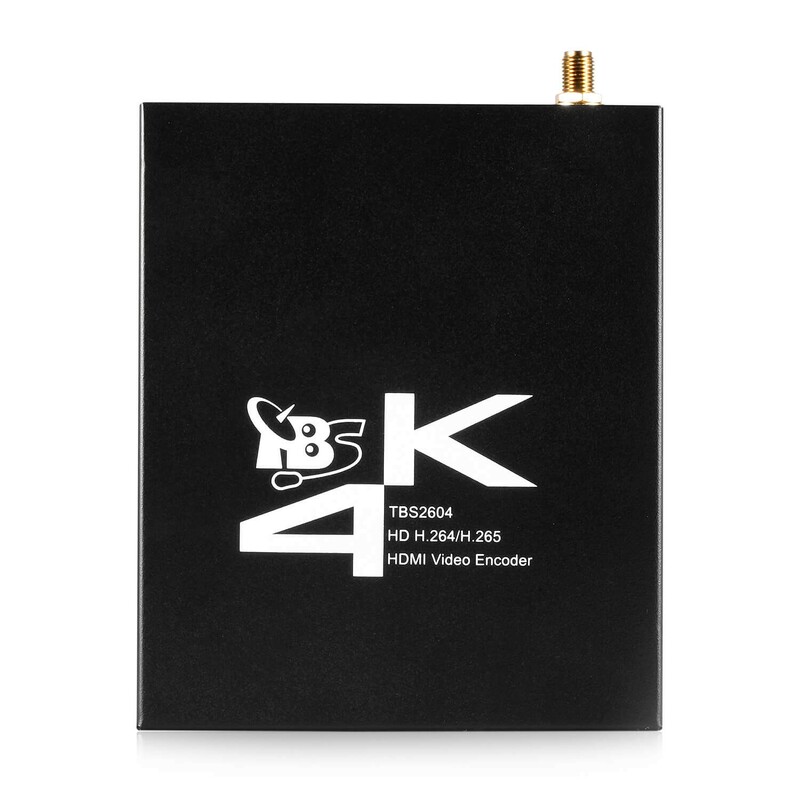 I just think new TV model with CI+ is onle larger support in the future, and It is back compatible with old CAM , right ? They will help you with this soon. 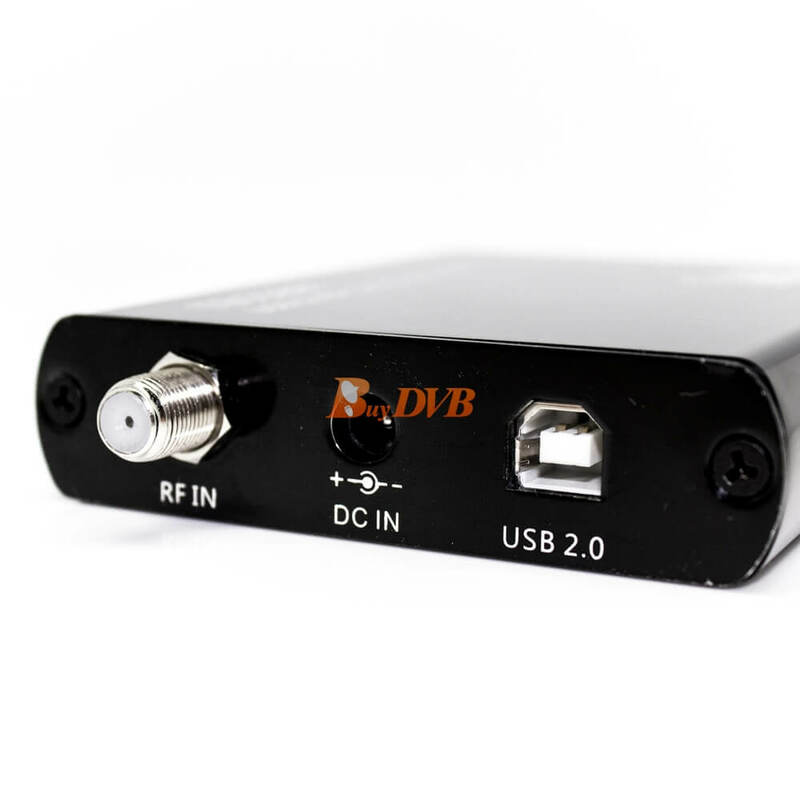 I have tried to use this tuner in DVB-C mode (installing the latest driver 1.0.0.5 from the site) through DVB Viewer but all the channels seemed to be encrypted and even the CAM menu was unavailable. 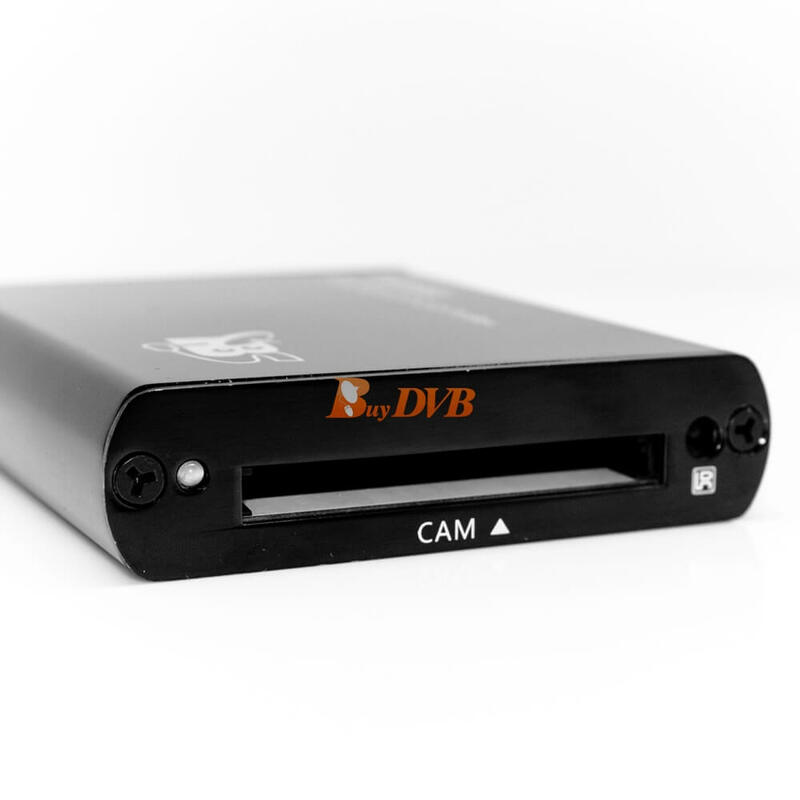 When I installed ProgDVB, the CAM menu and the message "CAM module is inserted" appeared there but all the channels were shown as encrypted, like in DVB Viewer. 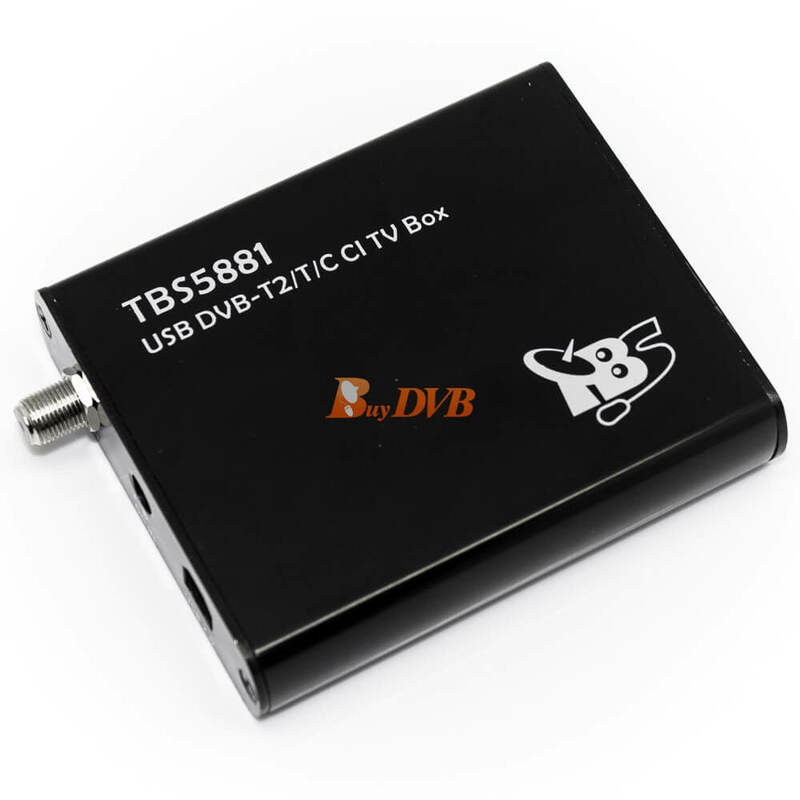 After that I reinstalled my CAM module and TV cable to my old TechniSAT DVB-C tuner and everything works OK there, as before. What is a problem? And one more issue. On the supplied CD the file DVBDreamDVBDREAM_SETUP.EXE//data0258 is recognized by Kaspersky Antivirus as Backdoor.Win32.Hupigon.sqbq trojan programme. Thanks for the details. We recommend you mail to support@tbsdtv.com They will help you check soon. 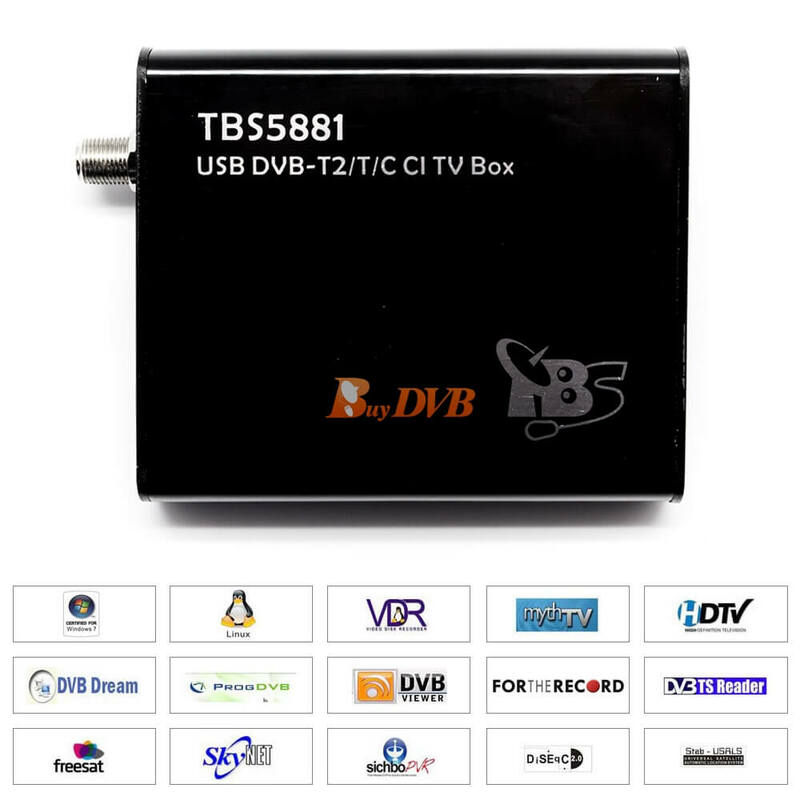 I've bought this one today, and I can watch some free air DVB-T/T2 channel, and I have a cable service too, but how can I change to DVB-C in the device ( my windows 10 alway appear it with DVB-T/T2 only ). can I watch by this one ? 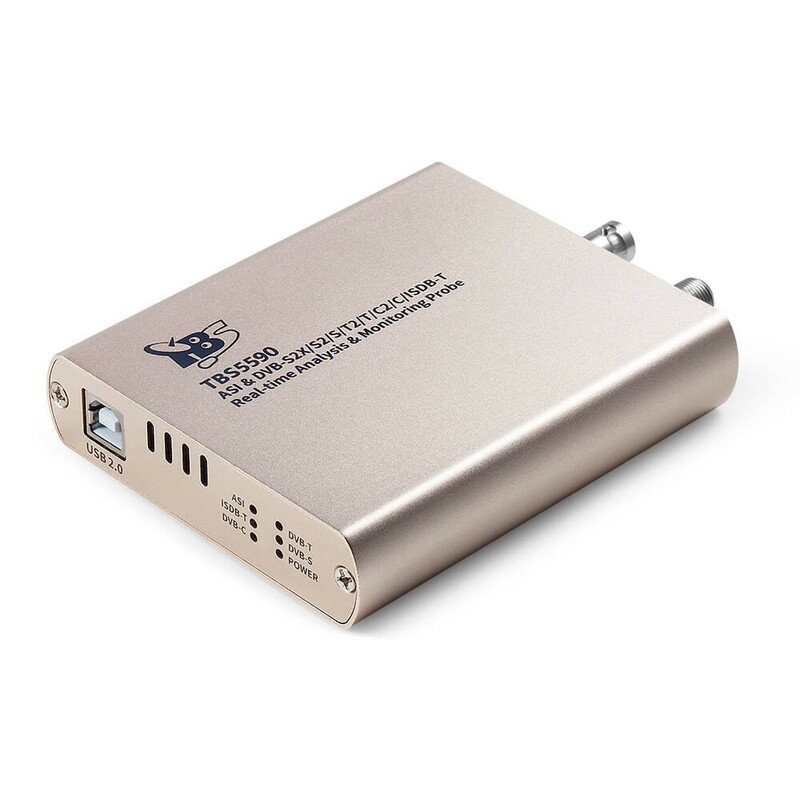 Channel will be tuned through my satellite receiver. 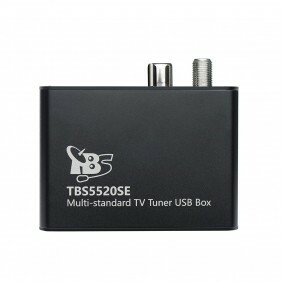 that is what ever i tune on satellite receiver, i need that on PC. Will TBS5881 help me in this scenario? Thanks for your info at first. 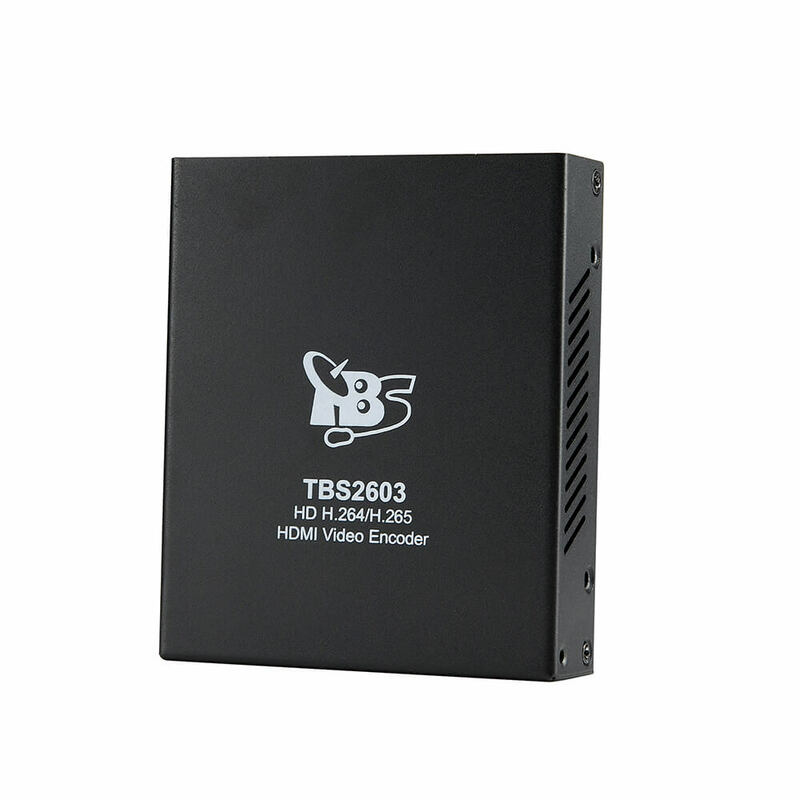 TBS5881 can meet the demand you mentioned. 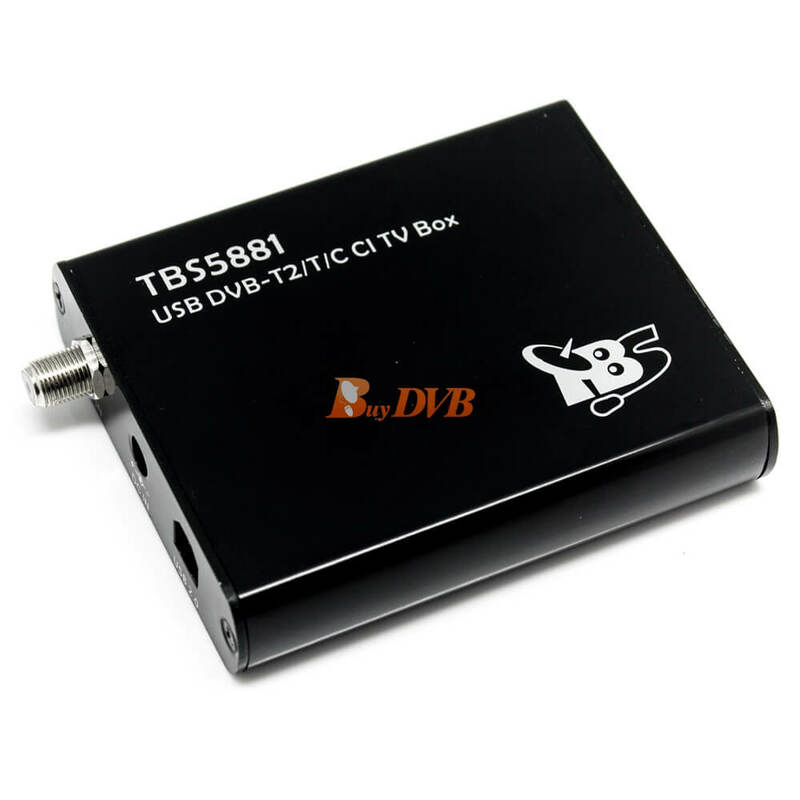 Hello, I purchased from your website on TBS-5881, which was delivered yesterday. 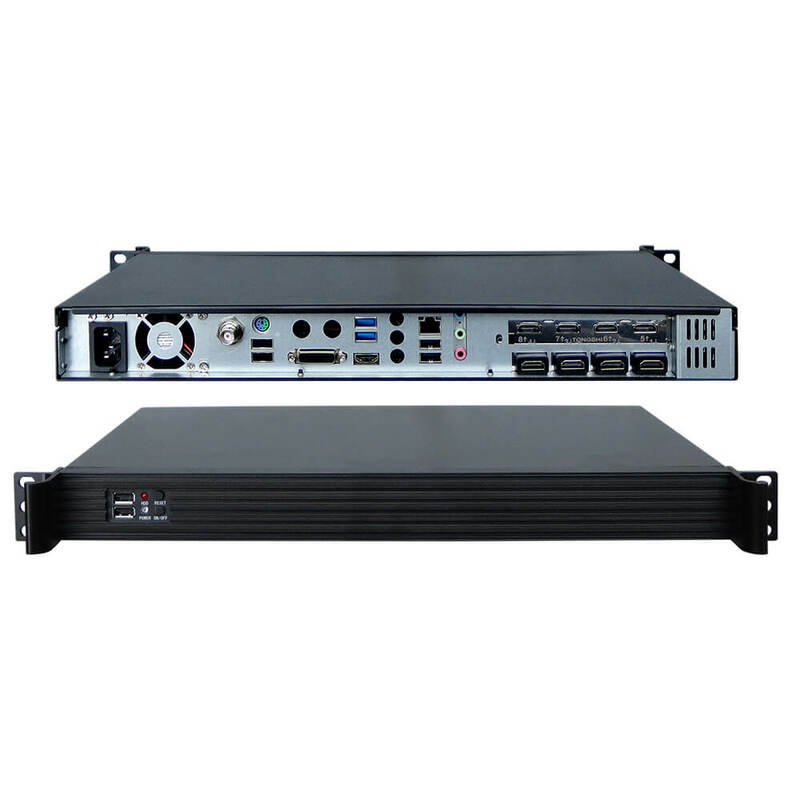 Always in the day yesterday, I installed the drivers on your PC and I use WINDOWS MEDIA CENTER to check its operation, but searching for channels, twice, did not find any channels. 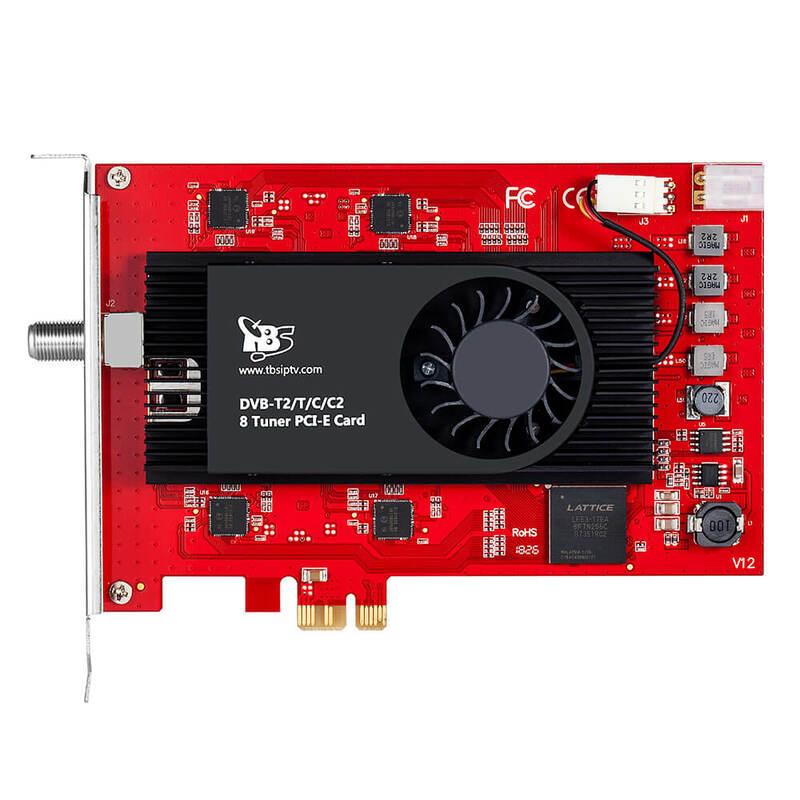 I would like to know what I might have done wrong in the installation of drivers, if there is an order and a precise procedure to be followed or if I have to use software other than Media Center. 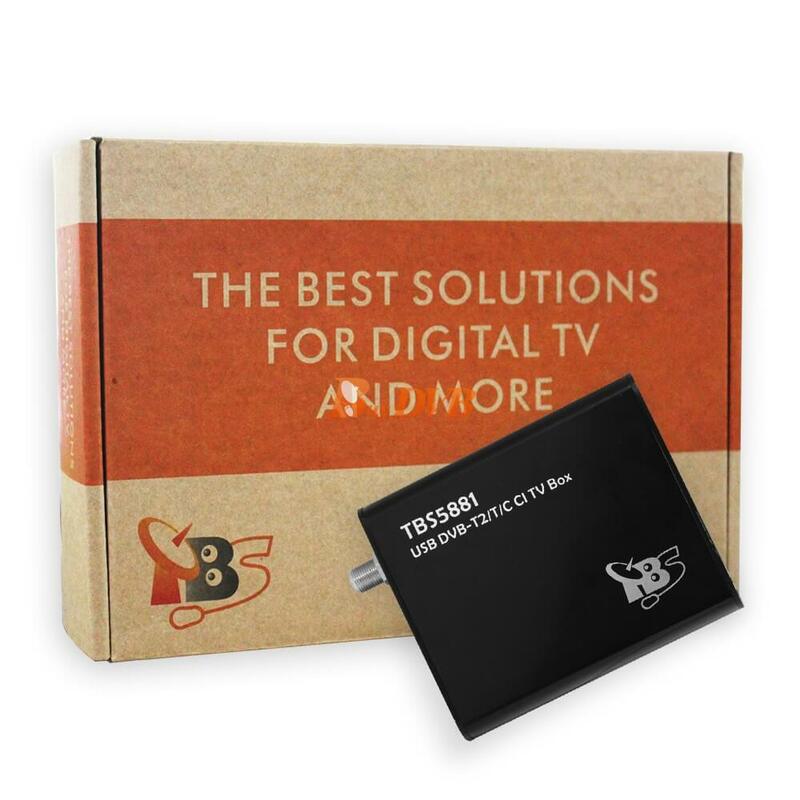 We recommend you refer to: http://www.tbsdtv.com/download/ to download the user manual. And if there is any other question, we recommend you send an email to support@tbsdtv.com for help.